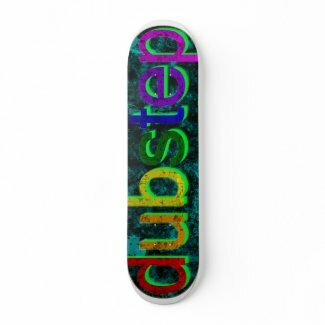 BreakingBass: Dubstep Merchandise Even You Can Afford ! 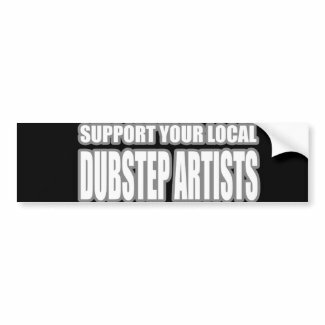 Dubstep Merchandise Even You Can Afford ! Whether you're looking for something to wear to your next rave, or you're heading to a dubstep club and hate embarrassing yourself, we got you covered. Here are five dubstep related items you simply cannot do without! This one is a classic because it's the first shirt officially dubbed 'the dubstep t-shirt'. Wearing this will get you high fives with strangers wearing big cool headphones. Caution: Only wear this t-shirt if you like your dubstep hazardously dirty. Not only will this cover that rusty spot on the back on your car, but you'll make a statement by doing so. If you're lucky enough to have stepped on a skateboard before discovering video games you're one of the few cool kids left.